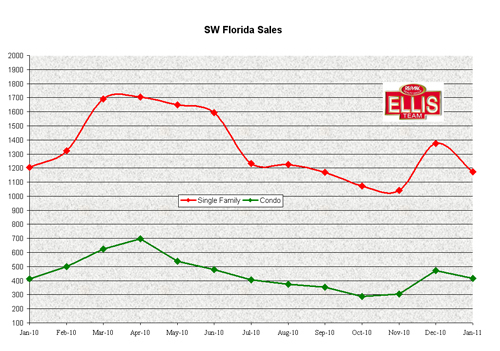 This week we decided to focus on the local Southwest Florida real estate market and study how the distressed sales market is affecting the overall market. 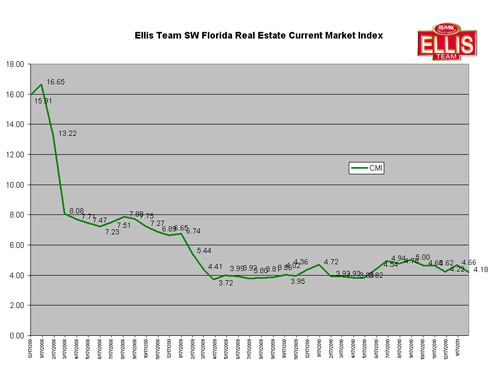 As we’ve been reporting median prices have been dropping the past few months which is typical this time of year. Many people will blame it on foreclosures and short sales dragging down the market but a closer look reveals it may not be. Average days on the market has been slowly rising, however it did the same thing this time last year so we’re not too concerned. There is sometimes a brief lull before the season sales heat up beginning in January. 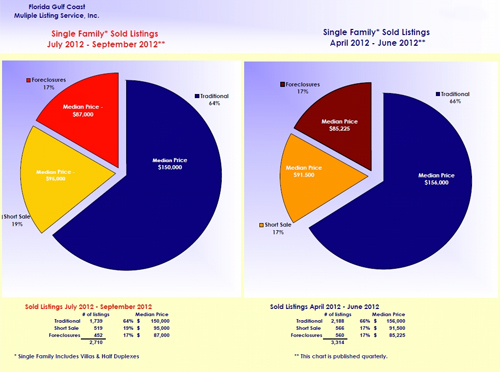 Inventory is up slightly but hardly enough to keep up with demand in season. This upcoming season could be held back due to limited inventory. Depending on how election goes, prices could rise quickly or stagnate. We’re writing this article before the election so we have no idea what consumer sentiment about the national budget, the fiscal cliff in January, or anything else until more is known. 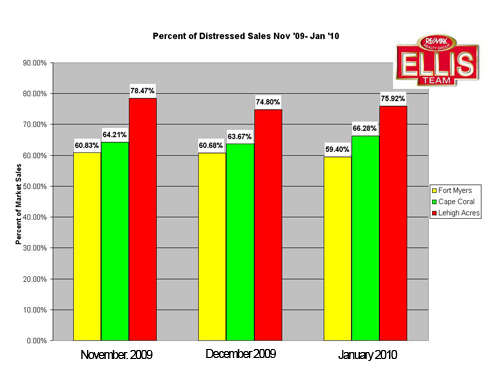 What is known is that distressed sales actually increased in the 3rd Qtr of 2012. This isn’t the end of the story however. People usually associate foreclosures and short sales with lower prices, and it’s true the distressed sales were at lower price points than traditional sales, but an in-depth look reveals something interesting. Traditional sale median single family home prices actually fell $6,000 while short sale median prices rose $3,500 and foreclosure prices rose $1,775. We can’t blame the decrease in prices to distressed sales, so something else is going on. It is seasonal. It can also be the economy. Employers have been on hold waiting to hear what the health care regulations will be, along with what will happen in January with the financial cliff. Several large employers nationwide were set to give pink slips to employees until the Obama administration said by law they don’t have to give the notice. He made an executive order to suspend that law during the election. The thinking must be that whomever is elected will work with Congress in Nov and Dec to avoid severe cutbacks in defense spending and high tax increases in January. Once employers know what the true cost will be to hire employees they can make decisions. Our nation has been in a no-man’s land and it’s hurt the economy. The economy drives the real estate market, and in turn real estate sales pays back the economy with spending on things like appliances, carpet, home improvement, etc. Either way I think season will be good because we have low inventory.. The question is will it be great? The answer to that relies on the economy and the next president’s ability to work on solutions with Congress, for the benefit of us all. Good luck, and Happy House Hunting!! Recently we attended a class with the Five Star Institute which is the premiere resource for educating bank asset managers and real estate agents on effectively handling bank foreclosure transactions. The class we attended was the REO/Short Sale Summit which focused on bank foreclosures and the short sale process. The Five Star Institute brought in asset managers for us to talk to, appraisers, banks, and 3rd party asset management companies so we could gain a thorough understanding on how to best deal with foreclosures and short sales, and insight into the back-end servicing agreements that control what the banks can and cannot do on behalf of the investor when approving a short sale or placing a foreclosure. We learned that the Treasury Dept has agreed that mortgage modifications are not working, and most loan modifications and workouts still end in default. It was further agreed that 2009 was a year of home retention intended to keep people in their properties, and 2010 will be a year banks collect money, either through a short sale or a foreclosure and re-sale. Nationwide it is estimated there is 33 months of foreclosed inventory that has not been released. Dave Liniger, founder of RE/MAX International told a group of banks a few weeks ago to release the inventory as holding it back is only harming the markets. In the most distressed markets like Las Vegas, Phoenix, and SW Florida, there is actually a shortage of properties and holding back inventory only prolongs the recovery time of the market. A lawyer who handles nationwide short sales and REO properties addressed the audience and said that in many markets such as Florida, it takes over 1 year to get them through the foreclosure process, and 2010 will see many begin this process if short sales don’t succeed. All agreed that politicians’ running for office like to tell voters they’ll keep them in their homes, but this is actually harming the system instead of helping. Most blamed president Obama’s initiatives as short sided and designed to score points with voters, but largely ineffective contributing to the problem. The entire panel feared that politicians running for office this year may further try to prolong the inevitable in hopes of scoring points with voters, but that would further exacerbate the problems today. In the last few months we’ve been able to help sellers sell through the short sale process, and from what we’ve heard we may see more of that in 2010 as banks pursue a simultaneous sale; short sale and foreclosure process. Banks are stepping up their efforts by hiring more people, and moving their platforms online so agents, appraisers, banks, investors, attorneys, etc. 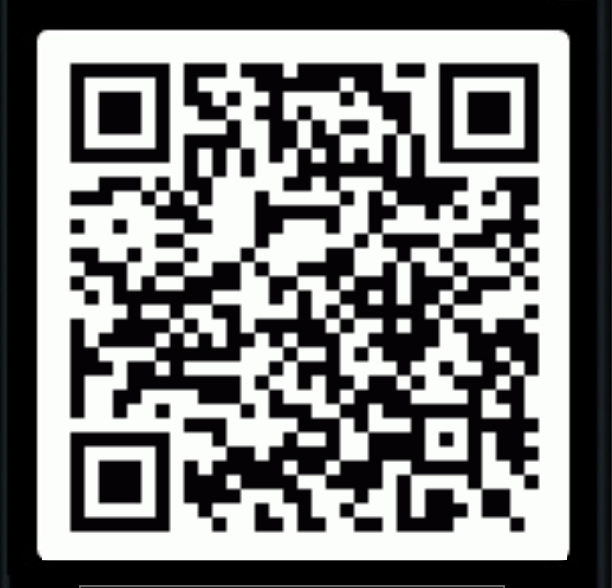 can all work on the file together and streamline the process. We expect to see more short sales in 2010, and more foreclosures in 2011, depending on how successful the 2010 short sales are. Agents increasingly are becoming better trained, either from getting their CDPE (Certified Distressed Property Expert) designation or their Five Star designation to handle foreclosures for the banks. The process has become very complicated. Even an agent that never wants to list a short sale or do all the required work an REO agent does to sell a property would benefit by taking these courses as it educates agents on what is truly involved in the sale, and it will help them represent their buyers better by helping their buyers structure their offer better so the bank is more likely to accept. Of course, sellers should select someone strong in this arena, as success with the bank is determined by the seller meeting certain criteria, and the agent properly presenting that criterion. Only about 25% of all short sales actually sell, and yet this number can be increased substantially with education. We are all for the industry getting better educated and increasing this closing ratio, which will help more sellers, help more buyers, and relieve frustrations by all. The short sale process isn’t for everyone, but for those willing to be patient and properly work the system, the rewards are there. And we’re for the banks improving their processes to make communication better. We would actually be for loan modifications and home retention if they actually worked, but unless the banks and government will consider loan reductions instead of short term rate and term modification, we think this is a waste of time and is further harming everyone involved.